To kick things off, a Status Orange rainfall warning has been issued for Cork and Waterford and will remain in place for the next 48 hours. Spot flooding and hazardous driving conditions are expected in many areas and motorists have been advised to be cautios in the unsafe conditions. The two warnings come into effect at 7pm on Saturday and will stay in place until Monday evening at 6pm. 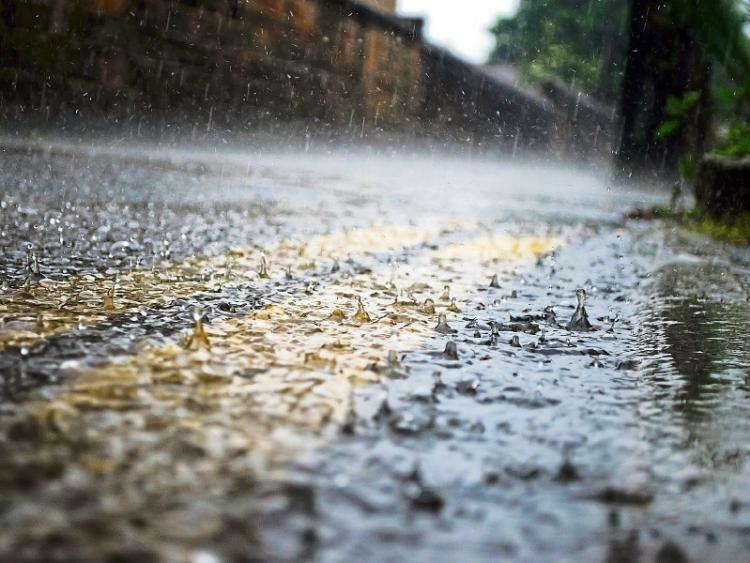 A separate yellow warning for rainfall is in place for counties Kilkenny, Clare, Kerry Limerick, Tipperary and Connacht, with further flooding and hazardous conditions expected. And a Status Yellow wind warning has been issued for Donegal, Galway, Mayo, and Kerry. Heavy rain will continue over southern counties tomorrow with some flooding possible. Tonight, rain will gradually become confined to eastern coastal areas and the strong winds will ease. Lowest temperatures of 4 to 7 degrees. "For the rest of the coming week, apart from a few light showers, it looks like it will be mainly dry with sunny spells", the forecaster said on Sunday. It is predicting that we'll get some very nice days with sun and temperatures of up to 20 degrees. Night-time temperatures will be around 5 to 8 degrees.